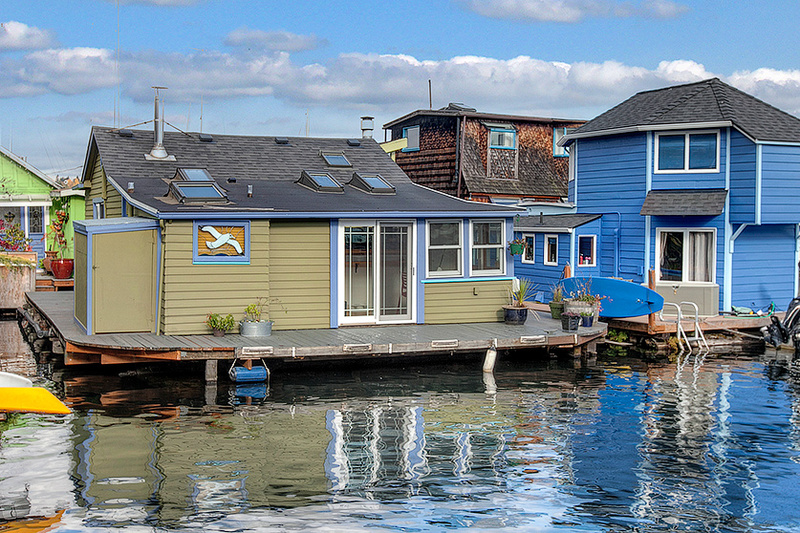 Westlake is an extremely special Seattle floating homes community in Lake Union. 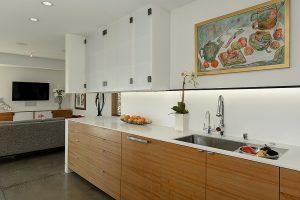 Every corner of this Westlake floating home is thoughtful and well designed. 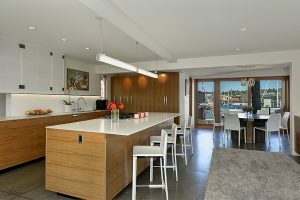 Westlake floating homes rarely become available for sale and this one is a jewel in Lake Union. 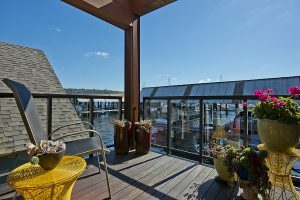 Located right on the Cheshiahud Loop with a quick commute to Downtown Seattle or South Lake Union, this is an ideal place to call home and truly live the most amazing Seattle waterfront lifestyle available. 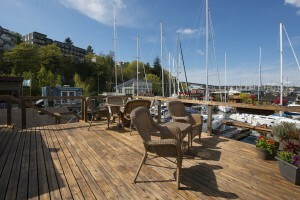 What Is For Sale On Lake Union Now? 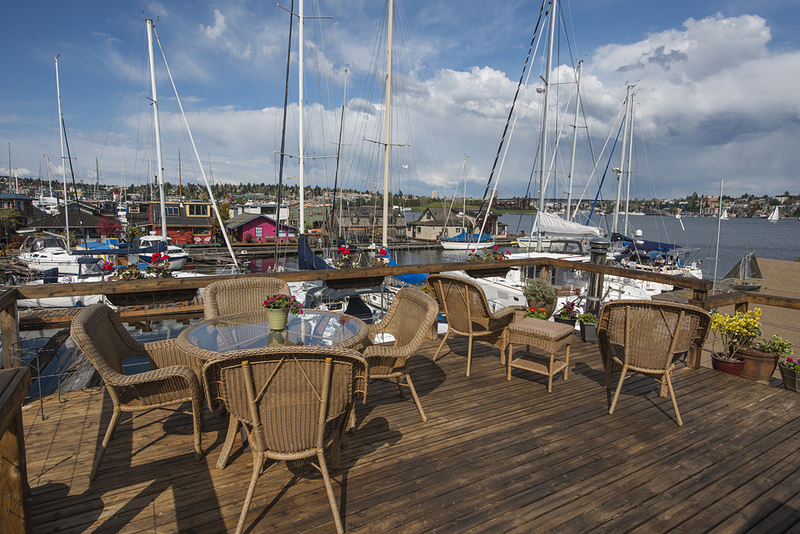 Lots going on across Lake Union! 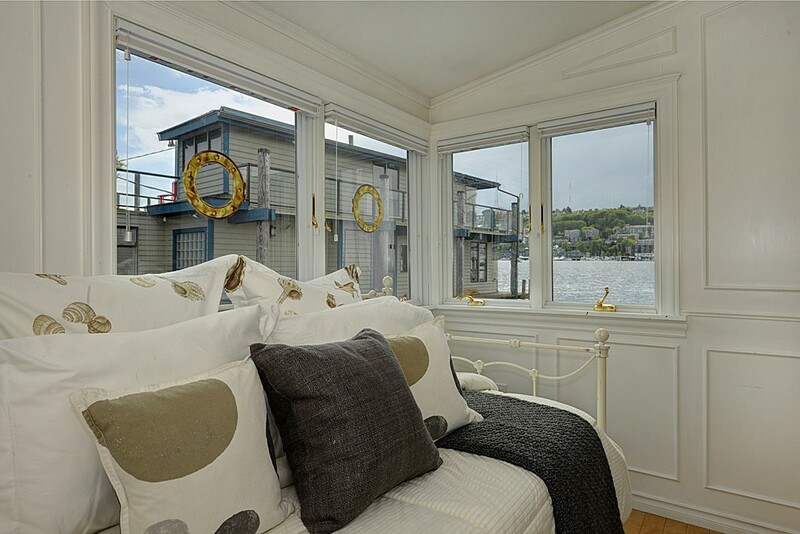 There are three Seattle floating homes for sale in Eastlake right now – ranging in price form $525,000 to $1,495,000. 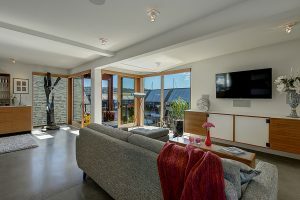 All are two bedrooms which gives you a good indicator that it isn’t about bedroom count for Seattle houseboats! 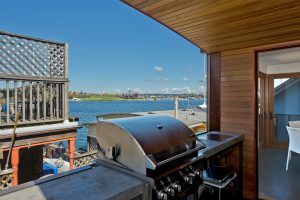 There is one other of the Seattle Floating On-Water Residences for sale in Gas Works Park Marina at $519,000 as well. There are four Seattle floating homes pending in the NWMLS right now. 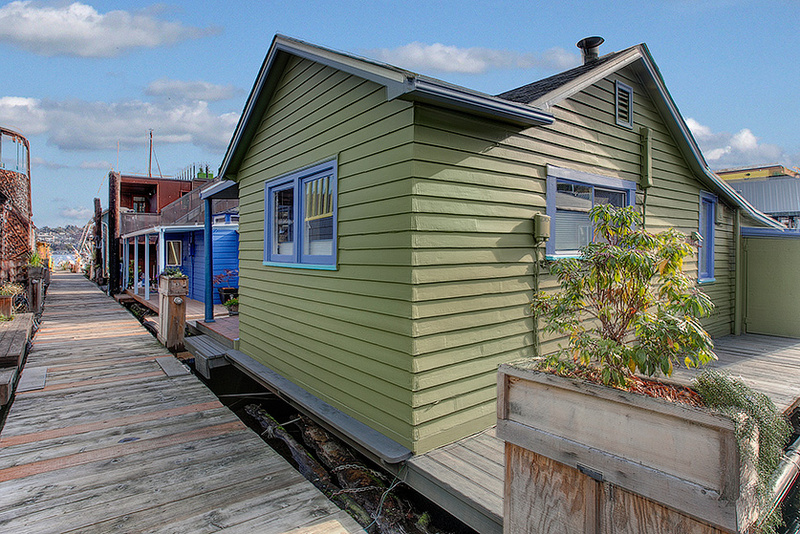 These range in price from $395,000 for a Portage Bay floating home to $1,298,000 for another Portage bay houseboat. There is one of each in Westlake and Eastlake pending as well. 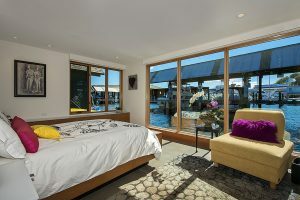 They range in bedroom count from 1 to 3 bedrooms and have other individual perks as well. For instance, our Westlake Floating home for sale is part of a co-op that purchased a money making marina to pay for costs of the dock. It is currently pending. Each one of these homes is so different and that is why when you are looking at Seattle houseboats it is really important to talk to someone who has the experience needed to help you navigate the waters of lake Union and Seattle Houseboat Living ℠. 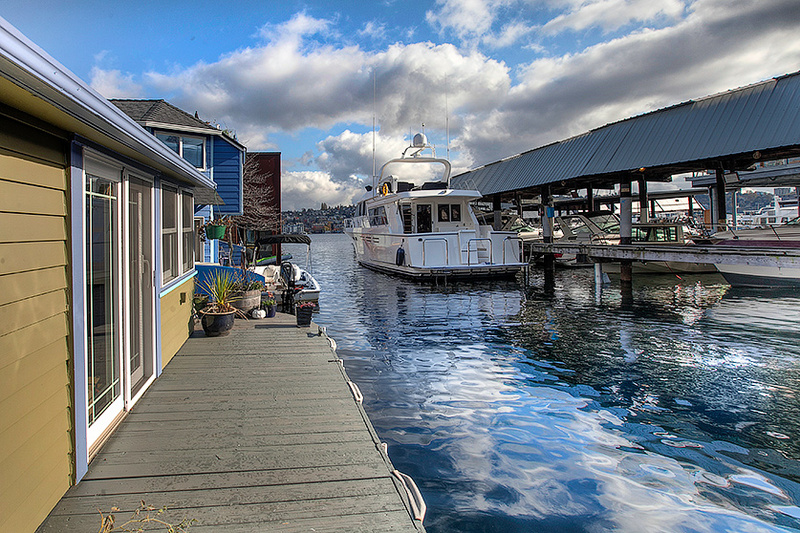 Closed Transactions on Lake Union: Seattle Houseboats SOLD – at least EIGHT IN SIXTY DAYS. 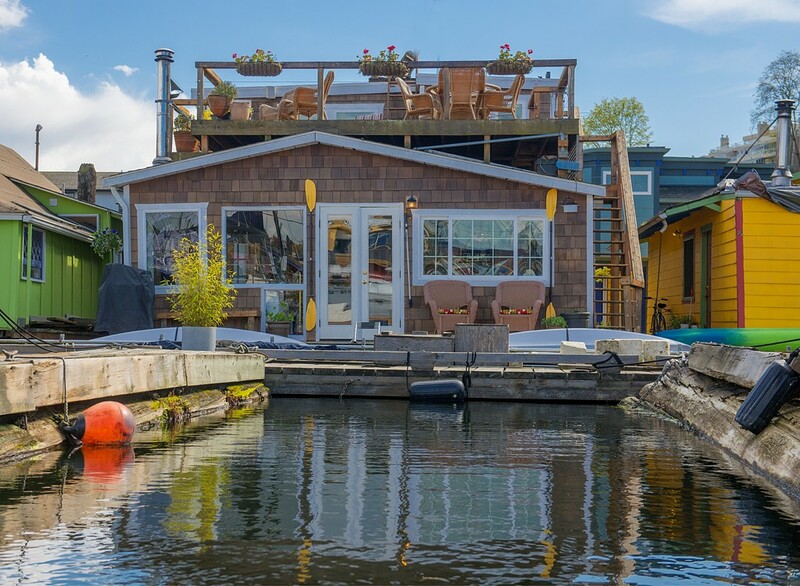 There were at least two other Floating On-Water Residences as well, but let’s look at the Seattle floating homes segment of Seattle houseboats for sale. 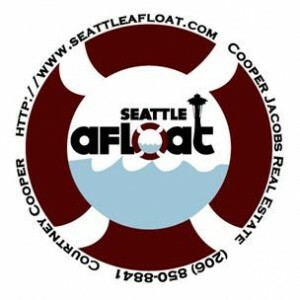 There were six Seattle floating homes that closed in escrow in the NWMLS in the last sixty days. They ranged in list price from $499,000 to $2,595,000 and range in sales price3 from $465,000 to $2,475,000 with an average sales price to list price ratio of 98.03%. Average days on market was 26 days for these. They were all around Lake Union in Eastlake, Westlake, and Portage Bay. 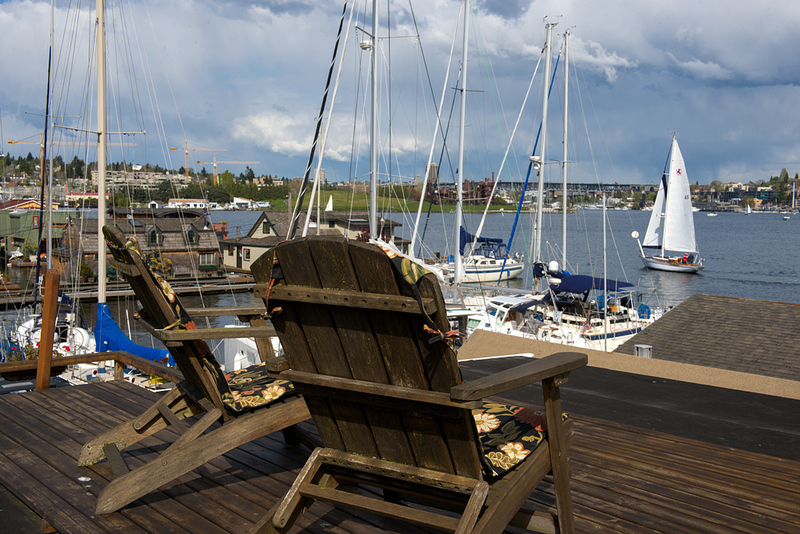 The Lake Union Dock had a couple change hands. Fairview Landing also had one sell. 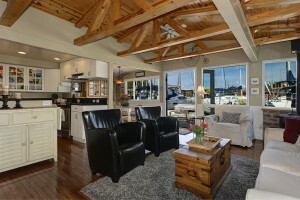 We specialize in floating homes and waterfront homes, so happily we were involved in a third of these home sales. 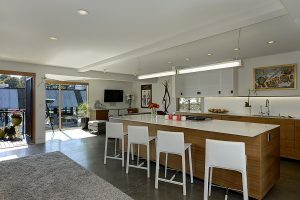 Molly and I sold a great one at 2466 Westlake Ave N for $1,350,000 (on the market for just 7 days) and we listed the beautiful white floating home at 2031 Fairview Ave E for $975,000 (it sold in 5 days for $971,000). 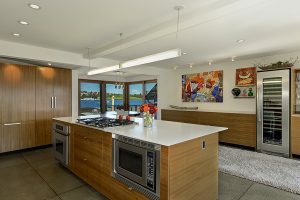 It is difficult to judge these unique Seattle waterfront homes by dollar per square foot. 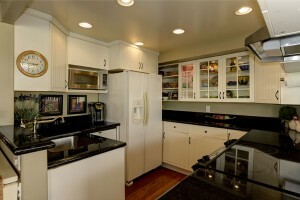 The range of dollar per square foot pricing is as unique as each of these homes – ranging from $525.42 to $1225.85. 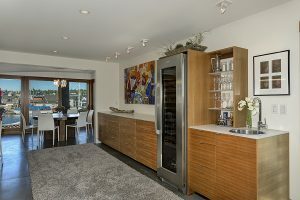 The median price was $1,160,000. 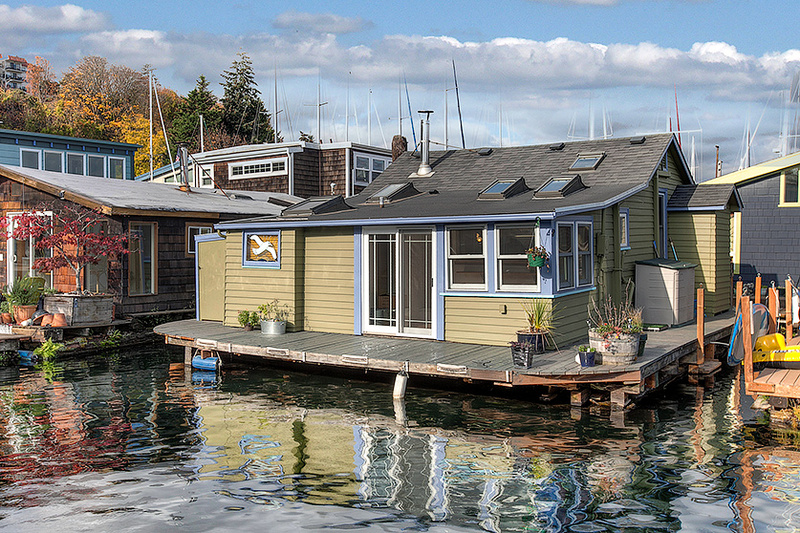 For Seattle houseboats, it really is about your unique needs. 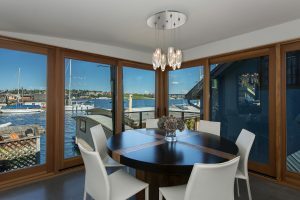 Please let us know what you are looking for in a new Lake Union home. 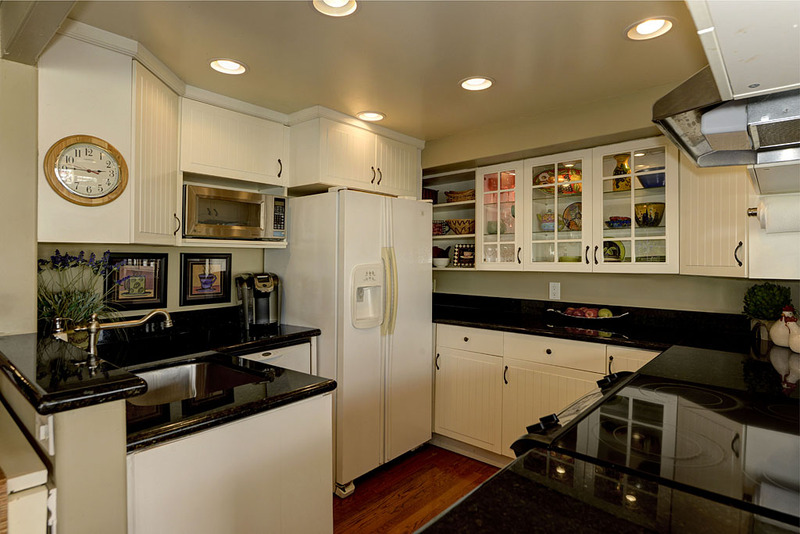 Westlake Floating Home – $965,000 and just gorgeous Seattle waterfront living. This is the perfect place to play all summer and cozy up in winter time by the fire to write your novel. Seattle is full of life and with companies like Weyerhaeuser and Expedia moving in to close in Seattle neighborhoods, Westlake is a perfect place to live! 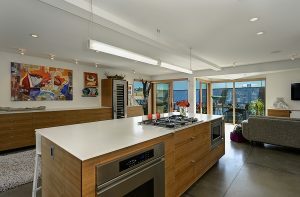 Washington is still ranked as number one for bikes across the country and this Westlake floating home is right on the Burke-Gilman Trail! 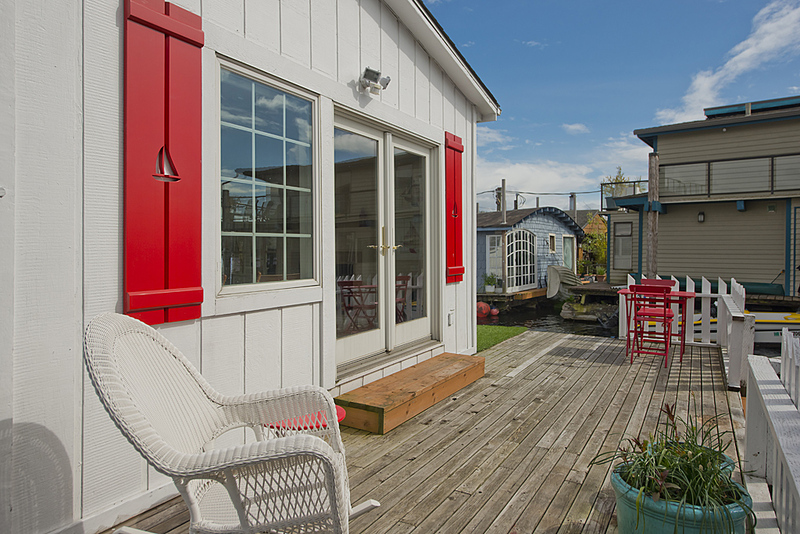 With beautiful pathways and parks, Westlake has a lot to offer those looking at Seattle houseboats. Please watch the video and then let us know if you would like more information. 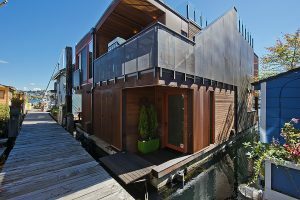 our gorgeous Seattle floating home listing at 2420 Westlake Ave N.
Please let us know if you would like more info on Seattle houseboats, Seattle floating homes, or Seattle waterfront homes. 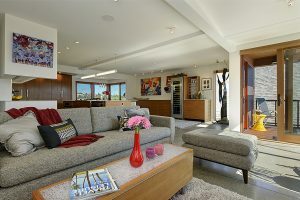 Also, if you are thinking about listing your Seattle home, please know that we are among the few that pay for our client’s staging bills. This will save you thousands of dollars and can end up netting you tens of thousands of dollars over list price. Please email one of us for details (no catch – promise). 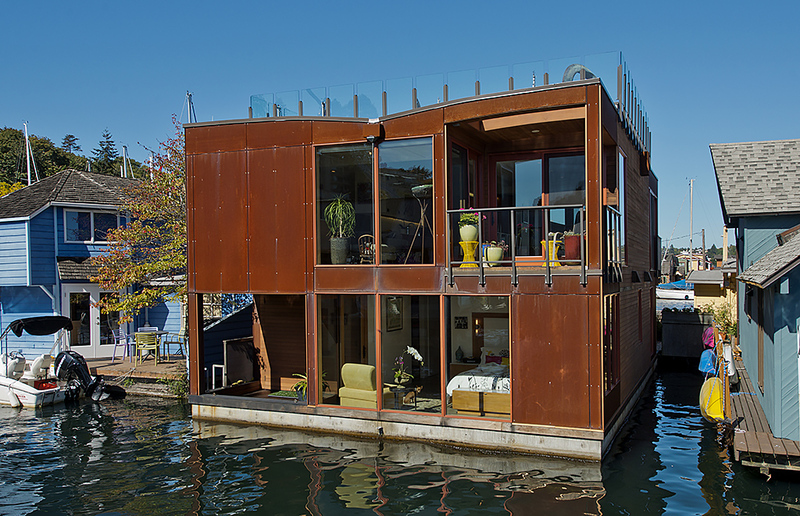 Floating Homes are HOT and this one is no exception! 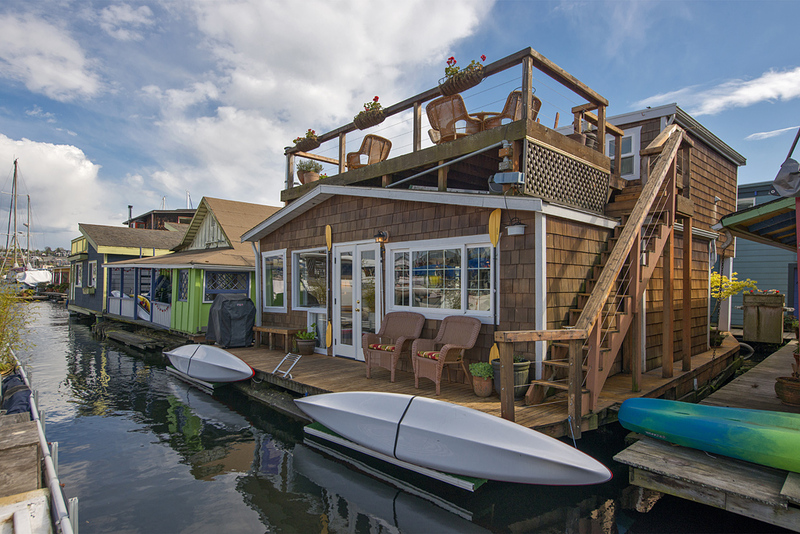 Seattle houseboats come in all shapes and sizes and whether you have been looking for a house barge, floating home, or vessel type of houseboat, you will appreciate what this one has to offer! This is a unique dock on the lake in that it has its own marina! In all of houseboat living, this is not common. There are 9 slips in this Westlake marina location. 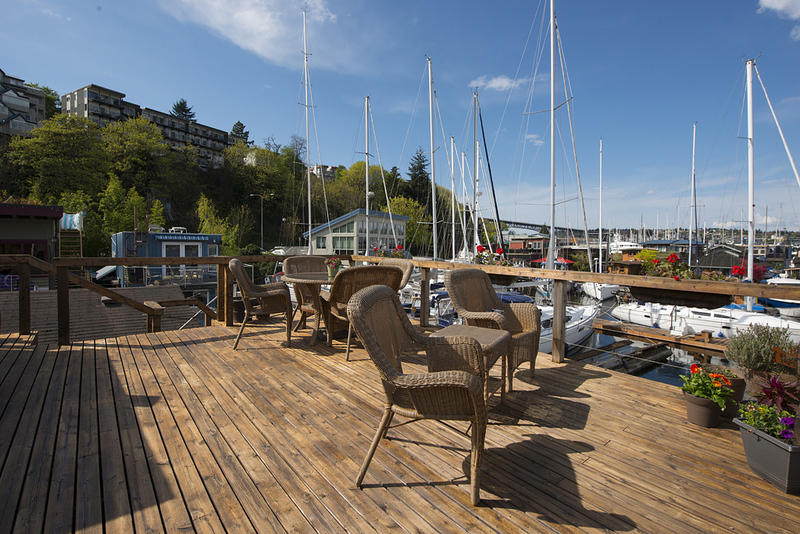 Each of the 12 floating home owners on the dock have a 1/12 interest in this marina which is separately financed and being paid for in part by coop fees. It is on schedule to be paid off in 2019. The idea is that once the Marina is paid off in full, it will generate enough income to perhaps eliminate the coop dues altogether and could even provide additional income. 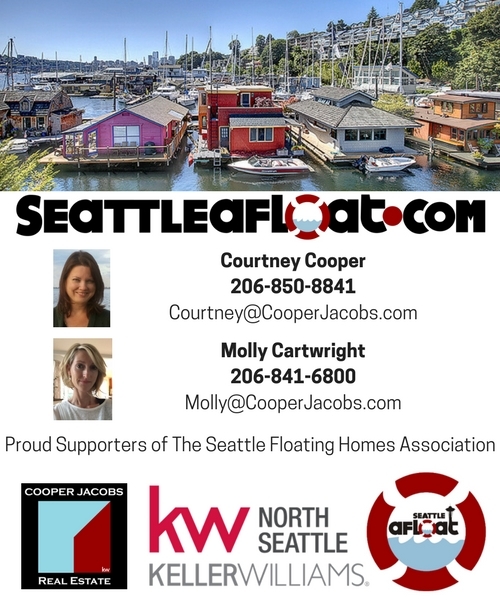 Would you like more information on these sales or Seattle floating homes both off and on the market?